The Shocking TRUE Story of the Conspiracy to Overthrow F.D.R. Many people might not know that in 1933, a group of wealthy industrialistsworking closely with groups like the K.K.K. and the American Liberty Leagueplanned to overthrow the U.S. government and run F.D.R. out of office in a fascist coup. Readers will learn of their plan to turn unhappy war veterans into American brown shirts,” depose F.D.R., and stop the New Deal. They asked Medal of Honor recipient and Marine Major General Smedley Darlington Butler to work with them and become the first American Caesar.” Fortunately, Butler was a true patriot. Instead of working for the fascist coup, he revealed the plot to journalists and to Congress. 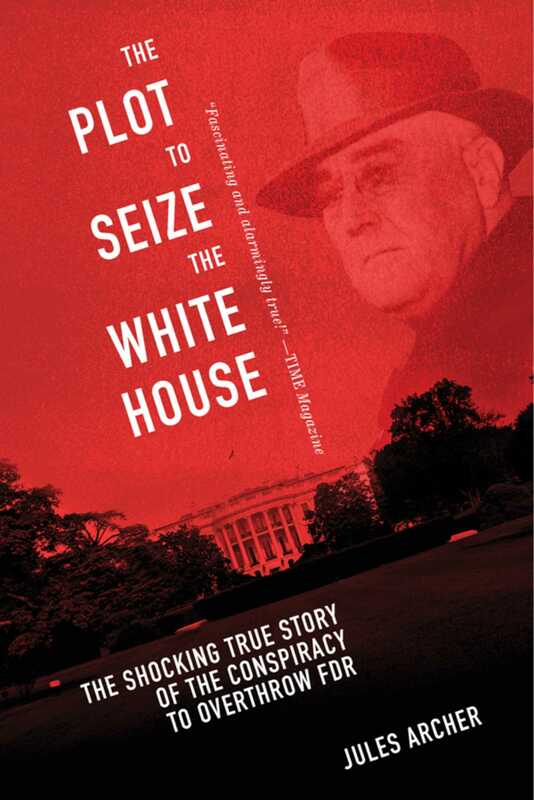 Archer writes a compelling account of a ploy that would have turned FDR into fascist puppet, threatened American democracy and changed the course of history. This book not only reveals the truth behind this shocking episode in history, but also tells the story of the man whose courage and bravery prevented it from happening.